Nothing removes organic stains as well as boerseep. And as we found out in Murraysburg, this traditional laundry soap is still made the same old way. The South African road trip route where, if you ask the right question, you may get a surprise gift – that’s the magic of the Eastern Cape Karoo. The magic of a house built in Karoo style. 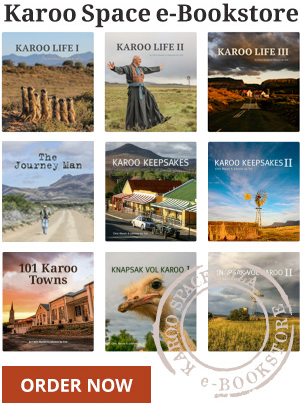 Johan Trollip, artist from Steytlerville, appears in Road Tripper – Eastern Cape Karoo.